I was recently lucky enough to film at a workshop with Mary Wanless and Ali Wakelin on the topic of ground work. An interesting comment was made regarding our tendencies as humans. Ali made a point that we tend to get stuck at a middling level of force when working with our horses. 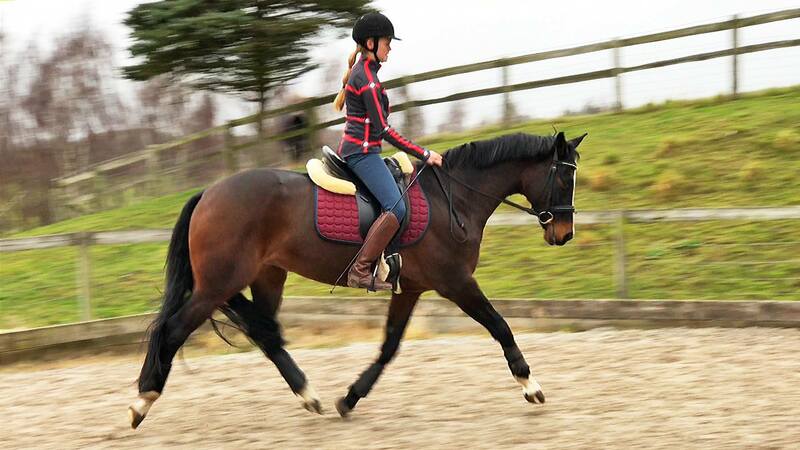 Whether this is using our reins, using your legs, or asking the horse to stop when leading in a head collar. Riders get stuck constantly using their legs with a middling level of force, and tend to over use them. They also get stuck nagging every stride which eventually leads to having to use MORE leg. In effect, you agree to use your leg a lot, the horse agrees to ignore the leg and you agree that that is OK! 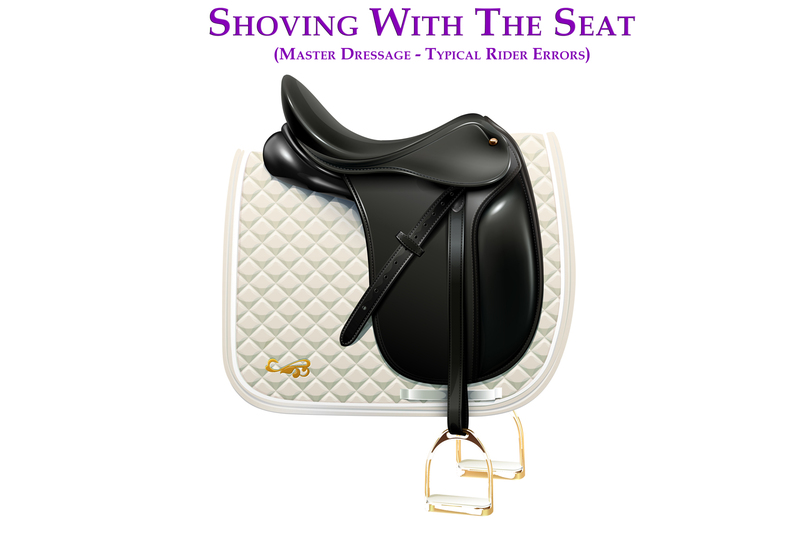 In my book Master Dressage I state that the rider should be responsible for every single aid used. AND they should be responsible for getting a result. Once the rider has achieved the result the 'aid giving' must stop. If the aid giving does not stop the horse will not know it has responded correctly. 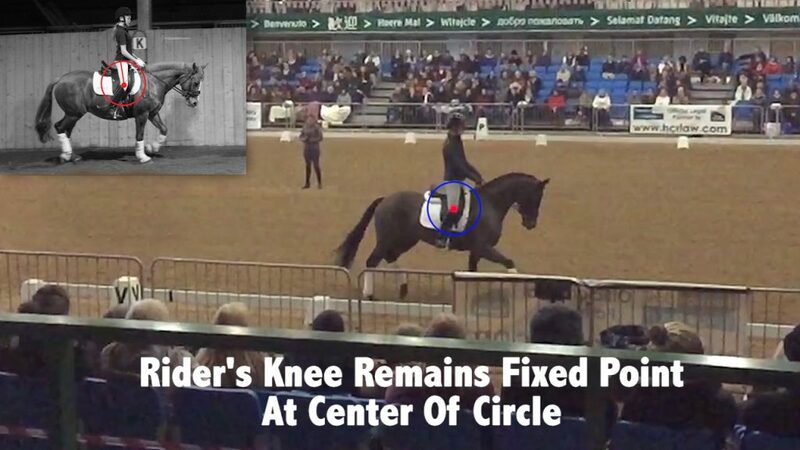 I also talk about the rising trot biomechanics and how the rider can keep their leg more still. 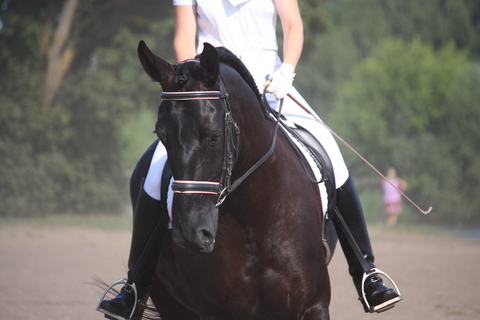 In my lessons I often relieve the responsibility of the rider, from using their legs, by telling them that they are only allowed to use their leg for impulsion when I tell them. In this way they learn NOT to use their leg and they learn that, when they do use their leg, they use it for a reason. 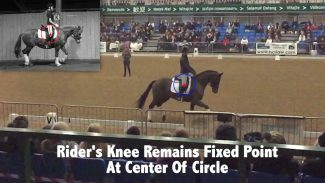 If that reason is increased impulsion they must be prepared to back up their leg aid if the horse does not respond with a consequence. WHAT IS THE HORSE'S RESPONSIBILITY? 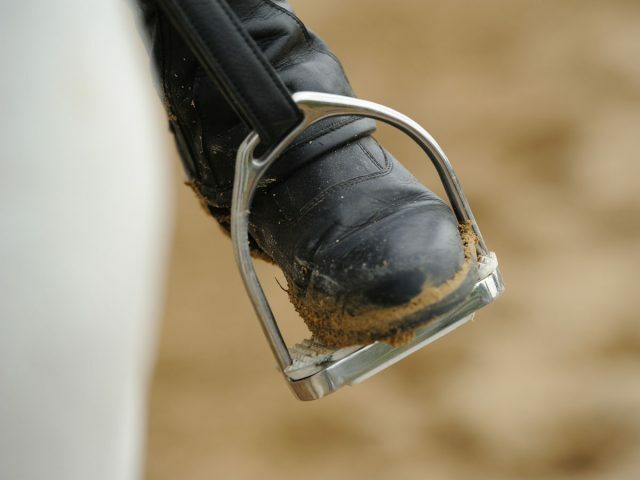 If you do have trouble with the horse listening to the leg, then groundwork can really help solve the problem. Groundwork allows us to focus on acheiving specific results within a very clear system without too many of our riding habits getting in the way! 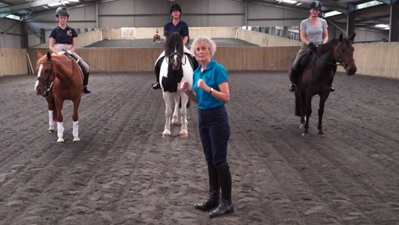 Check out our membership to Dressage Training TV below for videos and courses to help your training. Using your legs should result in something happening!